With so many blogs out there it can be hard to make your blog stand out from the crowd. Especially if you're just starting out and don't have a lot of money to initially invest in your blog. If that's the case you may be using a free service like Blogger. If you're self-hosted you may be using a design theme that's free or cheap so many other bloggers are using it. Or you may be using free stock images that seem to be really popular on Pinterest. If this is you don't despair, you can still make your blog look unique without spending a lot of money. Whip out your iPhone or DLSR camera and build your own photo library. By creating your own library of photos you can control the colors and tone of the photos creating consistency and a look that is uniquely yours. Having a signature is a great way to sign off on your blog posts or emails. 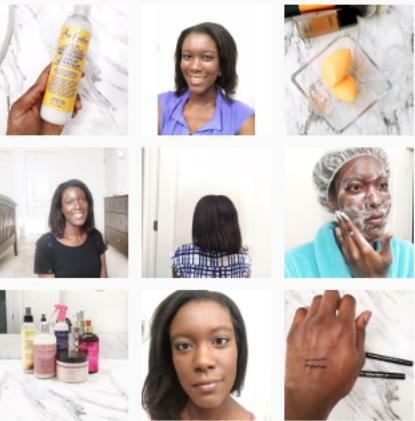 I’d seen several bloggers using signatures and decided I wanted to include one in my posts and eventually my emails. To create a signature is easy. You can use an online graphic design site like Canva or PicMonkey. Or if you’re a little savvier you can use Adobe Photoshop or Illustrator. Then depending on the type of platform you use here are two ways you can add your new signature to your blog posts. 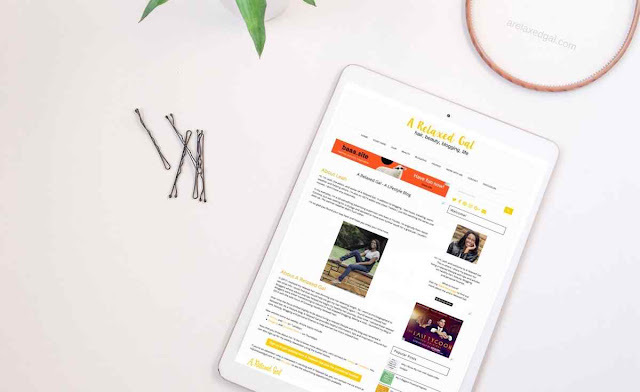 Create an about page for your blog that gives your readers a good glimpse of your personality, why you blog and what your blog is about. Here are a few good tutorials on creating an about page for your blog. You can also create a short welcome message on your blog homepage and include your photo. Don’t forget to link to your about page so readers can find out even more. 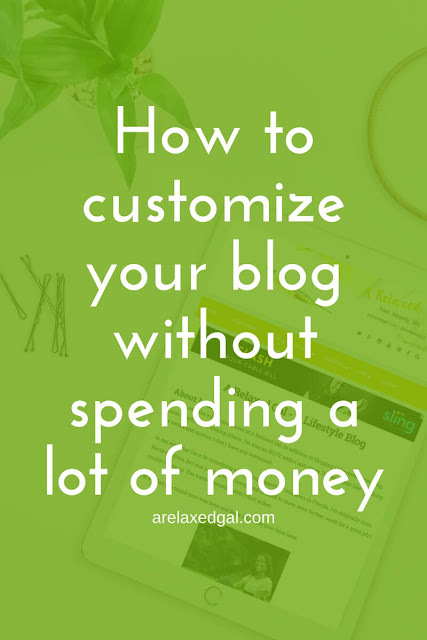 In what ways have you customized your blog? I think graphics and your theme are what make the biggest difference from a customization standpoint. Having a graphic designer create custom Pinterest graphics for all my new posts has been HUGE from a customization (and marketing) standpoint.